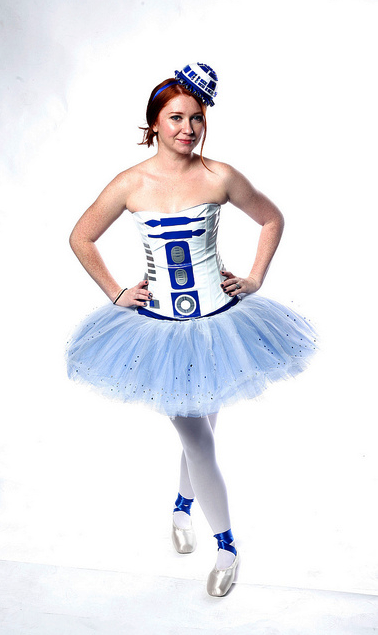 The R2-D2 ballerina costume above was awesomely created by J!NX fashion designer Samantha, aka Leeloo on Flickr. The costume is called Artoo Tutu and she wore it on Halloween of this year. 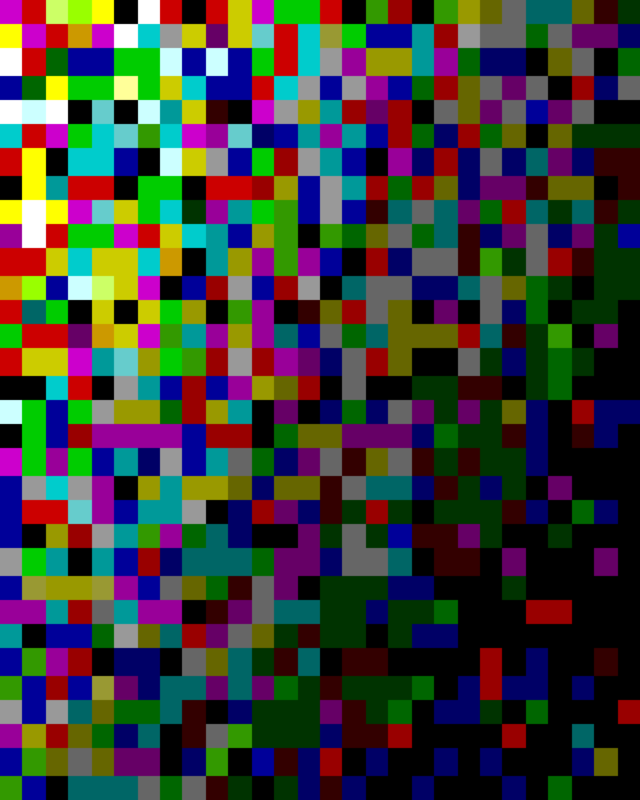 Check out the photos and tell us what you think!